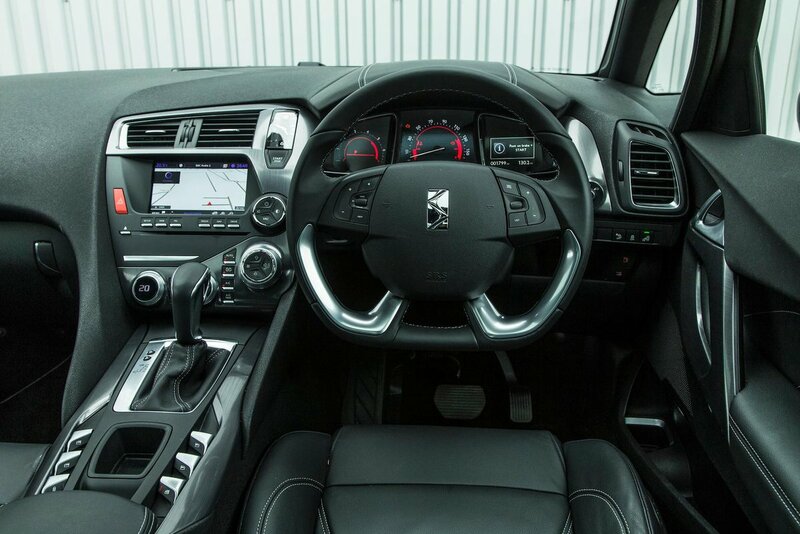 DS 5 Interior, Sat Nav, Dashboard | What Car? 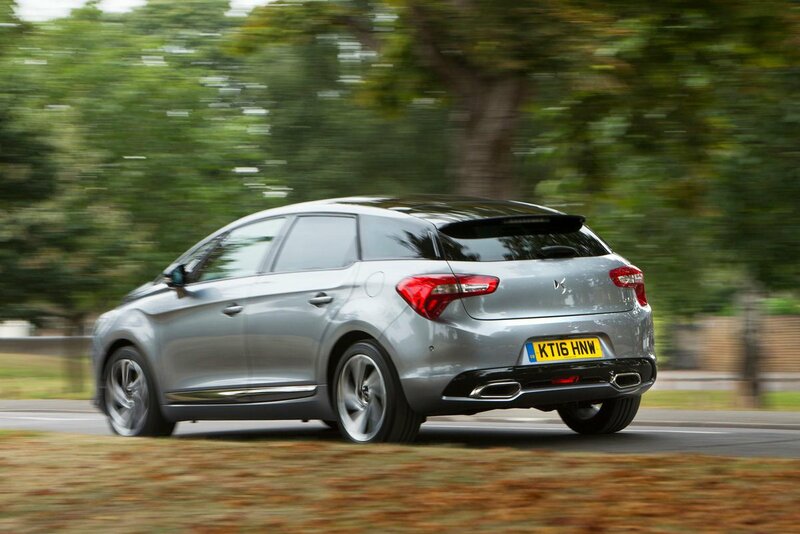 The quirky exterior styling is matched by a striking interior, which is by far the DS 5’s greatest asset. 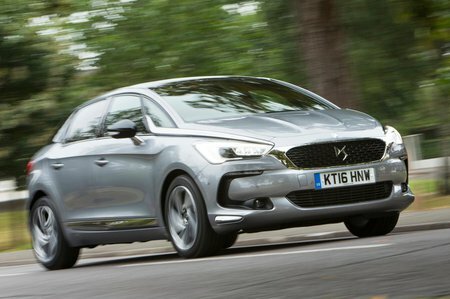 While its German rivals may outdo it for perceived quality, the DS has an interestingly flamboyant design that makes some competitors seem rather functional by comparison. The seats are large and supportive, and there’s plenty of adjustment in both the driver’s seat and the steering wheel to help you find a comfortable driving position. Visibility is largely good but the spoiler cuts across the rear windscreen, which slightly obscures the view. All models are generously equipped and come with a 7.0in touchscreen infotainment system which is fairly easy to use, but it’s set quite deep into the dashboard so requires a bit of a stretch to operate on the move. Other luxuries included as standard are sat-nav, dual-zone climate control and a head-up display.